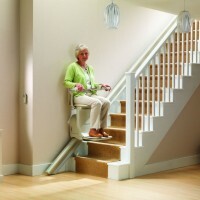 Stannah Siena 600 straight | Bentley Mobility Services Ltd. 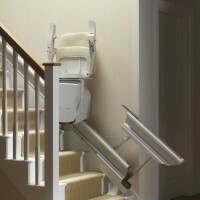 The Siena 600 combines a simple, contemporary design with the latest in stairlift engineering. 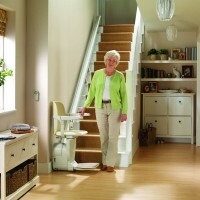 With a neater, narrower slim-line rail, the Siena 600 is ideal for smaller staircases and provides you with the best in stairlift technology without having to compromise on the space or design of your home. 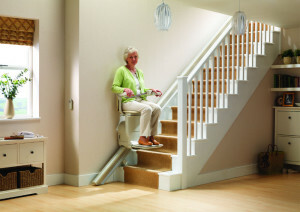 The Siena has been designed with ease of use and practicality in mind. 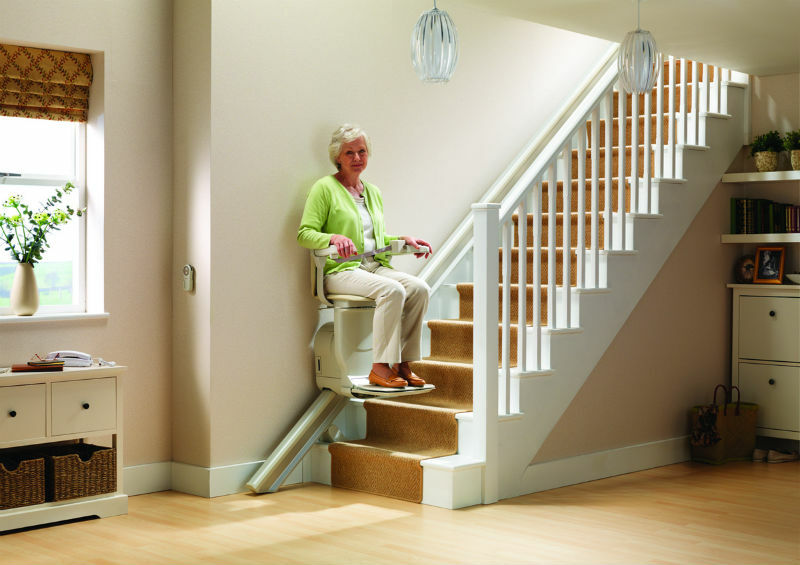 Featuring both intuitive controls on the arm which work with the lightest of touches and useful wall mounted controls to call your stairlift to you, using the Siena is always a straight forward and stress-free experience. 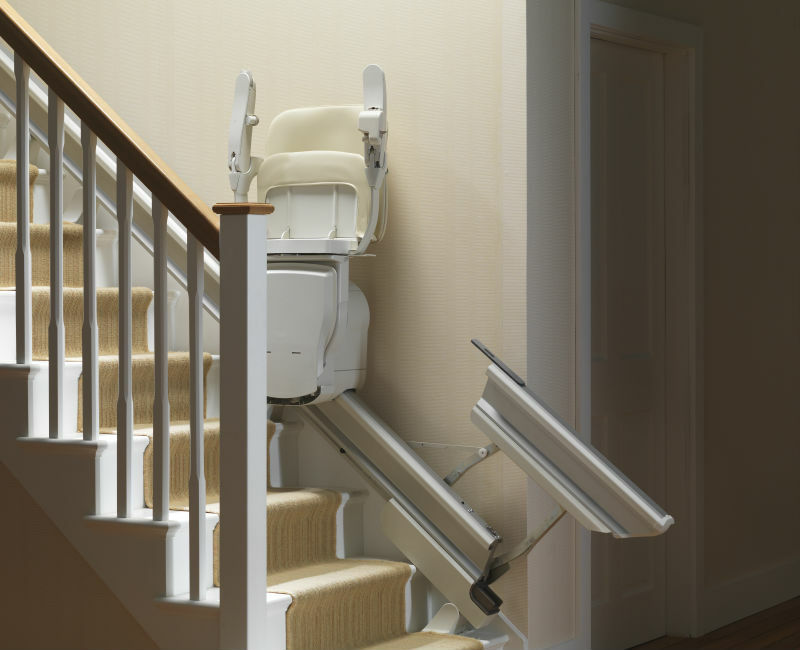 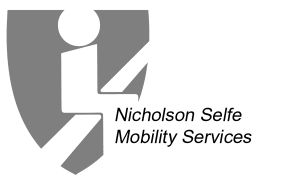 We understand that feeling comfortable and secure whilst using your stairlift is a top priority, with options ranging from a simple retractable seatbelt to a five-point harness, choosing the seatbelt to best suit your needs and style. 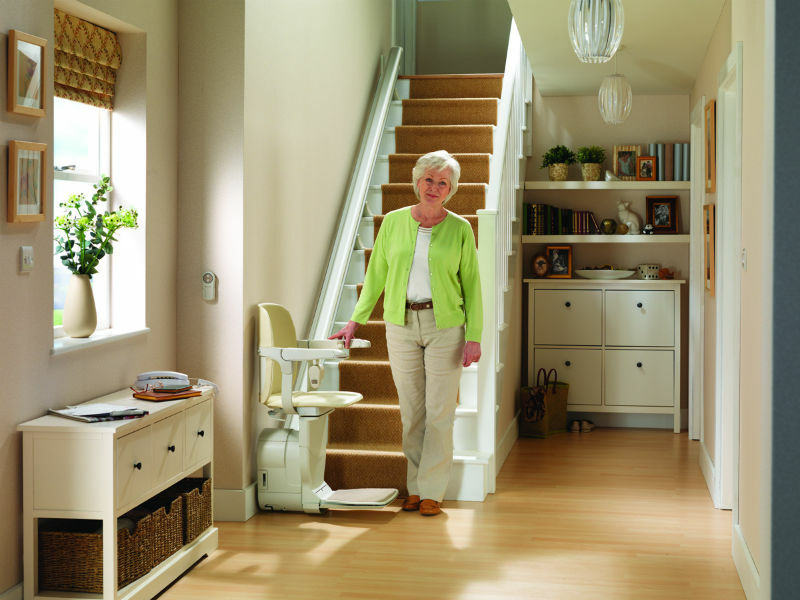 From choosing your upholstery to changing the design of your rail, our sales consultant will guide you through the range of customisable extras available to you in order to tailor your Siena to your own personal taste and home decor.